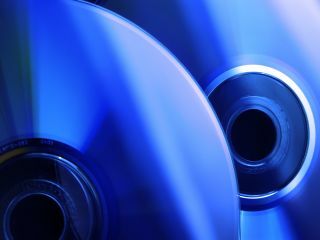 Now that HD DVD has bitten the hi-def bullet, you would think that consumers would flock to Blu-ray, well not according to a survey by NPD. The survey, which took place in March this year, reveals that just 9 per cent of American households – and there are currently 40 million of them – that own HDTVs are looking to invest in a Blu-ray player. This number drops when it takes into account non-HDTV punters. Just 6 per cent of those questioned said they were thinking of buying a Blu-ray player in the next six months. Speaking about the findings, Russ Crupnick, entertainment industry analyst for NPD, said: “The door is open for studios to feed the consumer’s appetite for Blu-ray content, and we expect sales to increase, as prices for hardware and software moderate in the coming months.